Taman Tasik Taiping which is also known as Taiping Lake Garden was situated at the west site of Taiping town. It was the oldest parks in our country, Malaysia. The park was created out of 10 ex-mining pools. The garden encompasses lotus pool recreational park, Japanese garden, a zigzagging bridge that leads to a rotunda on the water, a pagoda bridge, roller-skating rink, lotus pool, paddleboat rides, and rain trees. Especially those rain trees whose branches stretch across the driveway and dip into the lake’s waters. This would enhance the exotic of the park. The park looks more amazingly great when the lotus bloom. These exuberant green turfs, rain trees and plants portray the good sense of environmental rehabilitation and preservation. 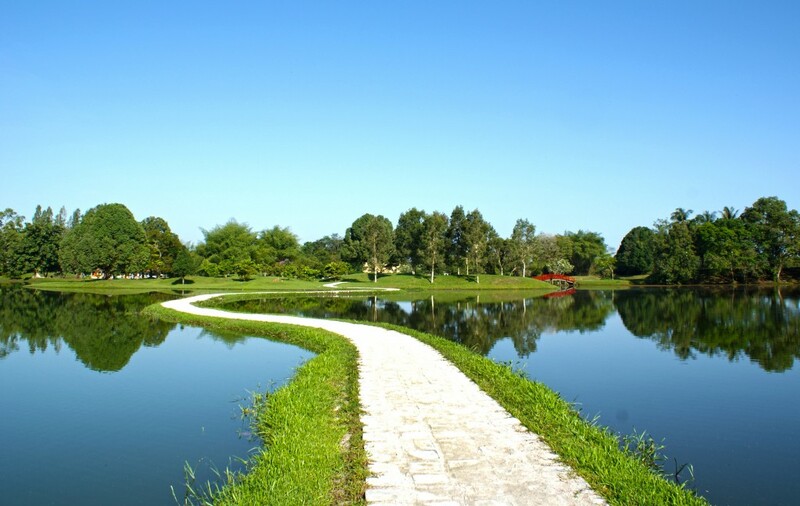 The clean and well-maintained Lake Garden has won the crown as the “Malaysia most beautiful park”. Taiping is the city of history with many ancient and historical buildings. Taiping museum is one of them. Taiping museum is situated near to Taiping Lake Garden. It is a fascinating place to visit and it was initiated in 1883 at the suggestion of Sir Hugh Low, a British Resident of Perak. It was the first and oldest museum in Malaysia. 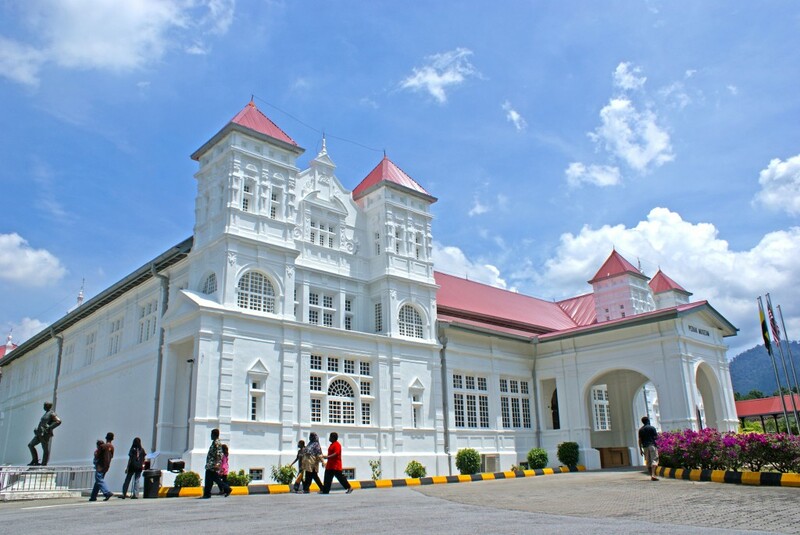 Taiping prison which presented for more than hundred years is situated opposite to Taiping museum. Bukit Larut which was formerly known as Maxwell Hill is the oldest and the first hill resort in Malaysia. 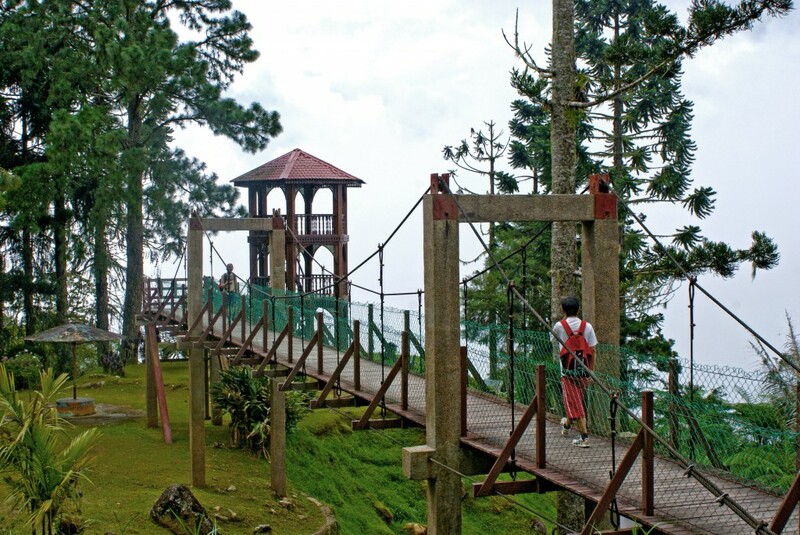 At 1,250 m above sea level, Bukit Larut’s daily temperature ranges from 10 °C to 25 °C. Besides this, it also holds the record as the wettest place in Malaysia. There are 13 kilometers all the way up to the whole section of Bukit Larut. There is also steep shortcut which is more challenging for mountain climber to climb. Instead of climbing up to the hill, the journey up to the summit from the foot of hill is by government Land Rover. Along the way, you will be able to see many species of birds, the vantage view of Taiping town, the exotic wild orchids, ferns and other flora and fauna. Taiping Zoo is special in its own way. 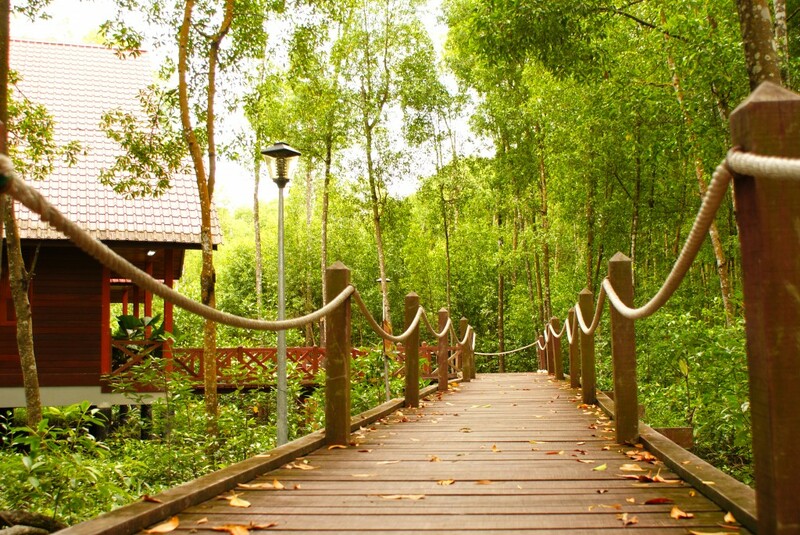 It is located in a lovely natural setting in Taiping Lake Gardens close to the foot of the Larut Hill (Maxwell Hill). The beautiful natural setting with streams, lakes and abundance of flora gives the zoo a unique advantage of being able to use nature to its best. 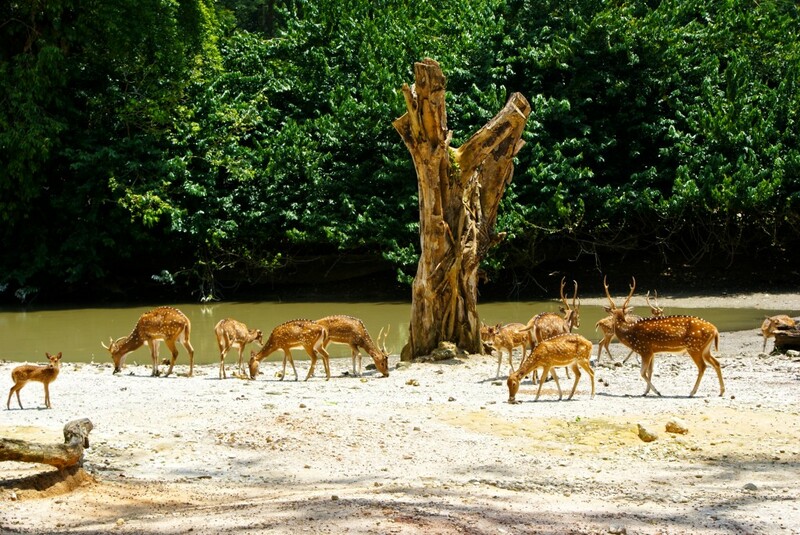 Taiping Zoo is currently home to more than 180 species of animals totaling – 1,300 individuals. These include Tigers, Lions, Elephants, Hippopotamus, Giraffes, Hornbills, Orang Utans and others. The Taiping Night Safari is a first of its kind in Malaysia. Bathed in lighting similar to moonlight, the beauty and splendour of nature is enhanced. In an effort to maintain the experience of a natural environment, the Taiping Night Safari attempts to display nocturnal animals in natural looking settings. This provides the opportunity for visitors to appreciate and value the treasures of nature while enjoying oneself. 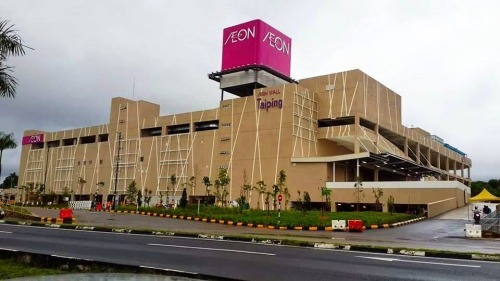 AEON Taiping is expected to serve as one of the largest shopping complex in the region. It serves as one stop convenient venue with wide selection of daily necessities, dining, shopping and entertainment. Matang mangrove forest reservation is located at Kuala Sepetang, Taiping. It is half an hour drive arrive from Taiping town. Matang mangrove forest reserve is the largest single mangrove reserve in peninsula Malaysia which is covering more than 40,000 hectares. Matang mangrove forest reserve has been recognized as best managed sustainable mangrove forest in Malaysia and among the best managed mangrove ecosystem in the world too. Mangrove forests are unique habitat. The roots of mangrove which are octopus-like entrenched in the marshes. Mangrove ecosystems are highly productive and represent the life support systems for fisheries, forestry, medicine, food and other products. Besides this, mangrove trees contribute in producing charcoal as well.